With new dates and a new venue, Med-Tech Innovation Expo will offer a larger and even more effective platform for the medical technologies industry in the UK and Ireland from next year. Med-Tech Innovation Expo brings together designers, engineers, innovators and manufacturers from the medical and healthcare sector to source products, explore new ideas, understand emerging technologies and do business with companies who represent the entire medical device supply chain from idea, through to design, validation and manufacture. The solutions on the show floor will help create the next generation of medical and pharmaceutical devices. The move to the new venue will allow the breadth of features on the show floor to be expanded with new exhibitor zones and exciting content focused on medical plastics, digital health and connected devices, pharmaceutical technologies and early stage innovations. This will add new dimensions to Med-Tech Innovation Expo for visitors. It will also offer exhibitors new ways to drive maximum returns and sales results for their investment in the event. The excellent location of the NEC, at the centre of the UK road and rail network and adjacent to Birmingham International Airport, along with almost 2,000 hotel rooms on site means that the 2019 edition of Med-Tech Innovation Expo will be more accessible to visitors than ever before, particularly to an international audience. There will also be a significantly expanded learning programme to drive greater awareness of technology developments and innovations offering yet more reasons for visitors to attend, and more platforms for exhibitors to present themselves and their solutions on. "Rapid News are a valued client of the NEC – we have worked with them for the last eight years to deliver their annual TCT event and Interplas every three years. These events have grown substantially over the last few years at the NEC, where we can offer world-class facilities and international connectivity to support their growing numbers. 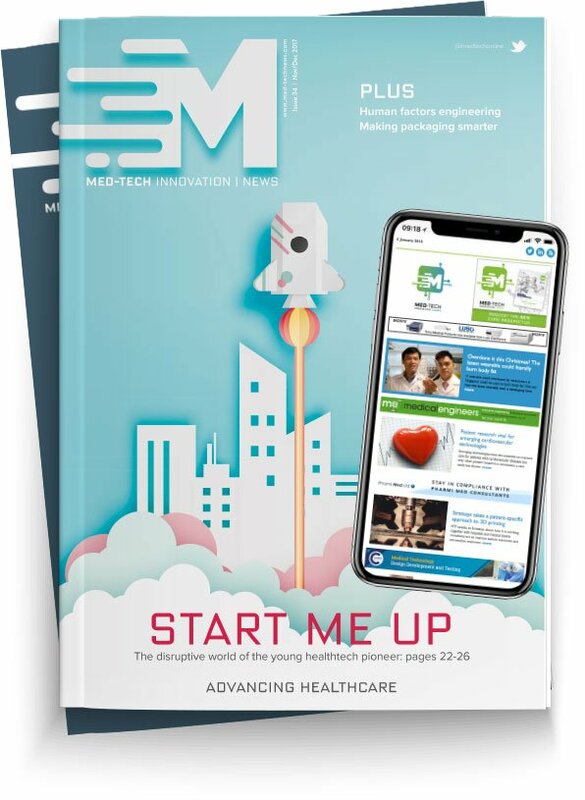 We are thrilled to now be introducing another Rapid News exhibition, Med-Tech Innovation Expo, to the NEC’s portfolio of events in May, to add to their already expanding portfolio.